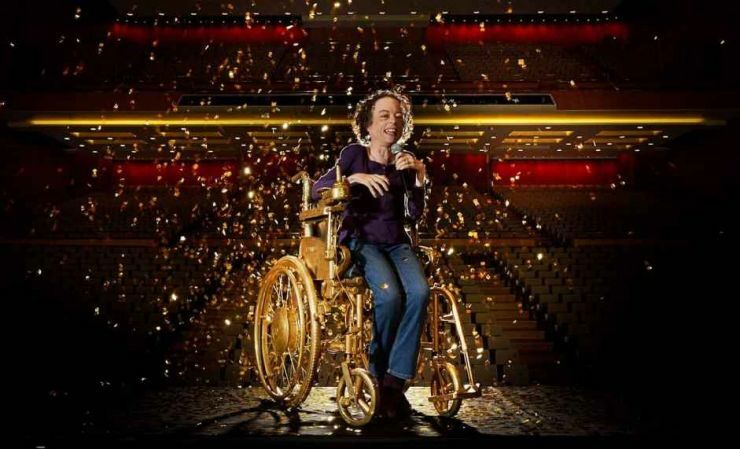 The Invalid Carriage Register and Simon Mckeown are thrilled to announce comedian, disability activist, actress and star of the hit BBC series Silent Witness, Liz Carr as Patron of the register. 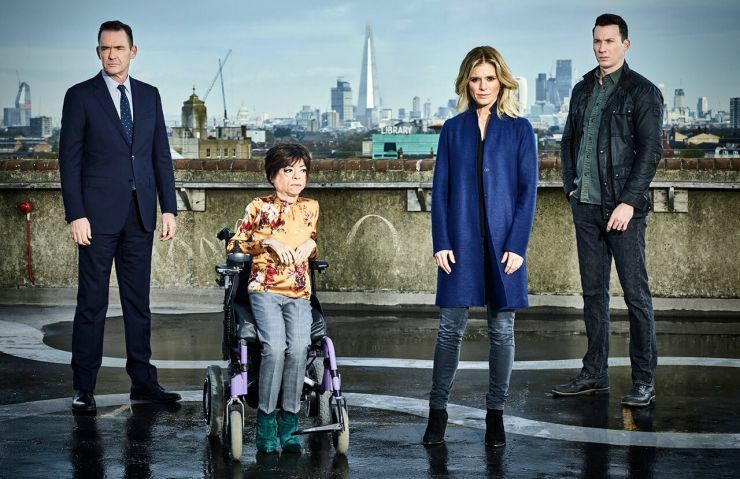 We look forward to working with Liz over many years. For now please see the link below to find out about all about Liz. 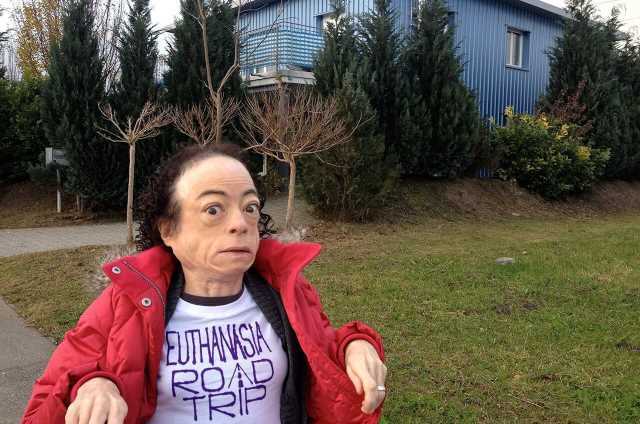 Liz Carr - Anti euthanasia campaigner and all round disability activist!